Frichot & Frichot have extensive experience and expertise in all aspects of Liquor Licensing Law. We have assisted our clients in securing liquor licences and permits for liquor stores, small bars, hotels, taverns, micro-brewing and wine production facilities, nightclubs and restaurants – including for some of the State’s premier resorts and facilities (Mandoon Estate, Bunker Bay Quay West Resort, Exmouth Novotel, Margaret River Quest, Smiths Beach Resort and Broome Cable Beach Club). Frichot & Frichot regularly advises and represents licensees in dealings with the Department of Racing, Gaming and Liquor; acquisition and sale of licensed premises and businesses; extended trading permit applications; alteration and redefinition of licensed premises; removal of licences; applications for new licences; objections to new licences; representation in disciplinary proceedings in the Liquor Commission and prosecutions in the Magistrates Court. If you already have a liquor licence and wish to move that licence to new premises, we can provide you with advice and assistance in preparing an application for the “Removal” of the licence to the new premises. We can also provide advice and assistance to landlords, tenants and licensees regarding their options and rights upon the expiry of a lease of licensed premises or the bankruptcy/administration of a licensee, including applications for a Protection Order. There are many rules governing the sale and supply of liquor on licensed premises. A licensee who wishes to modify the size or layout of their premises, or vary a trading condition on their licence, will generally need to first obtain approval from the Director of Liquor Licensing to do so. Further, any arrangement between the licensee and a third party (e.g. 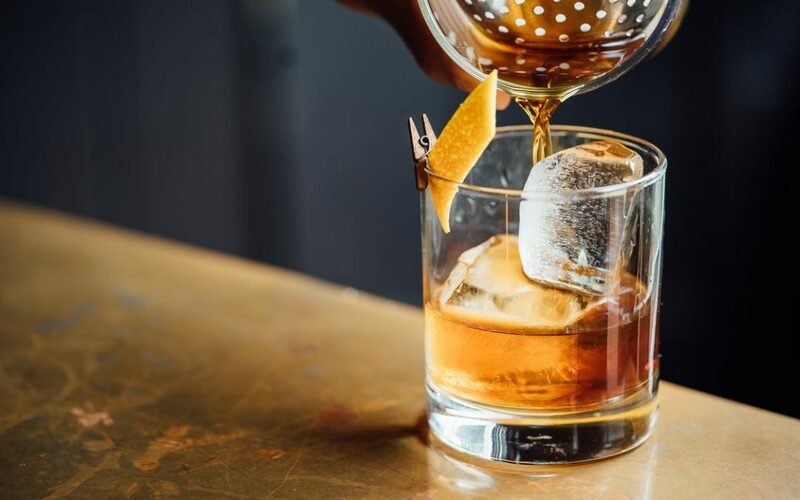 a caterer) where the third-party is paid from or by reference to the proceeds of sale of liquor will need to be pre-approved by the Director of Liquor Licensing. The Liquor Control Act provides members of the public who wish to object to the grant of a liquor licence, or who are experiencing disturbance as a result of the operations of licensed premises, the opportunity to bring their concerns to the attention of the Director of Liquor Licensing. If you have any concerns that a proposed new licence would not be in the public interest, or are experiencing undue disturbance as a result of the operations of existing licensed premises, please contact our experienced staff to discuss the options available to you. The Liquor Control Act creates obligations and standards to be met and observed by licensees, staff and customers of licensed premises, and failure to meet or observe those obligations and standards can result in a range of penalties – from infringement notices and fines through to criminal prosecutions and significant penalties.